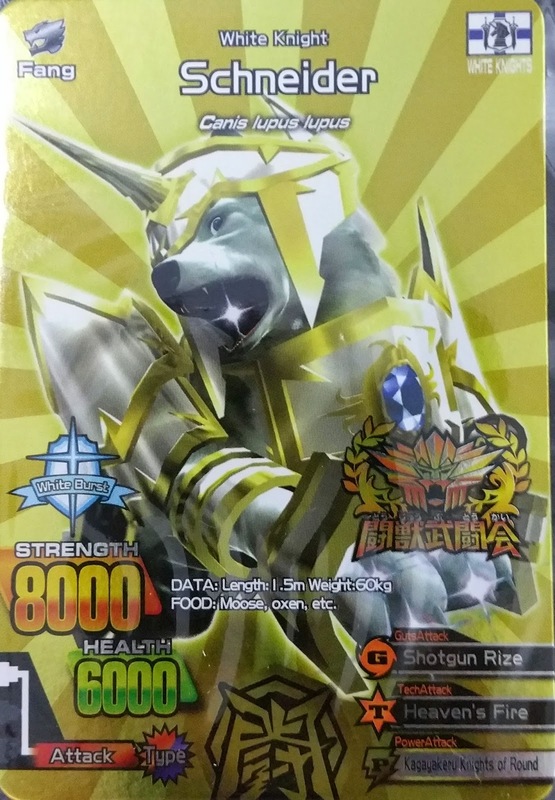 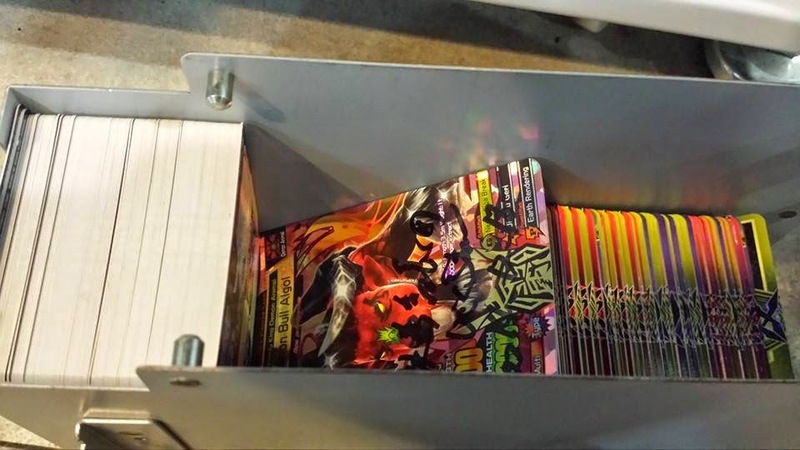 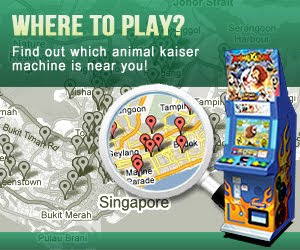 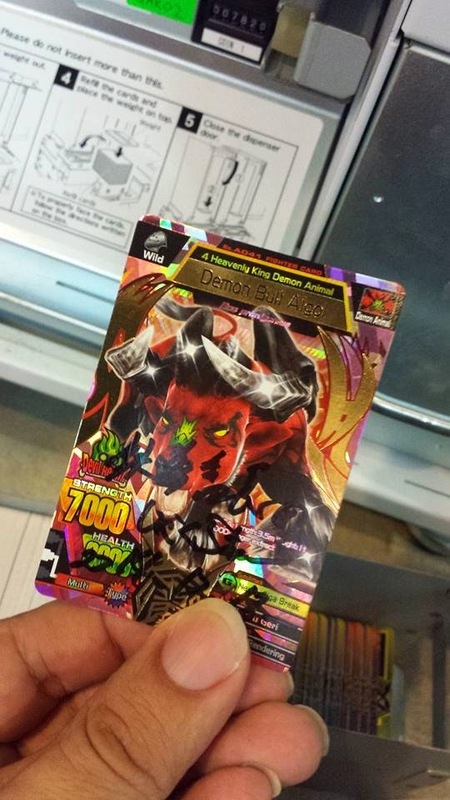 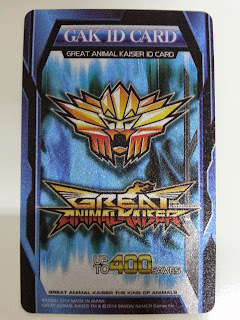 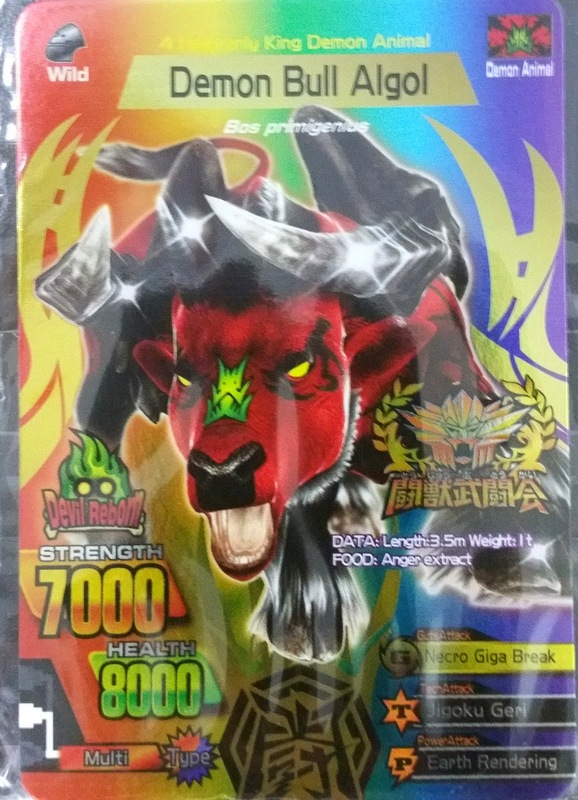 Dear players, from 15 Jan 2015 onwards to 15 Mar 2015 or all autographed cards have been won (whichever faster), selected GCA #GreatAnimalKaiser machines will be inserted with autographed great animal kaiser cards by Global AK/GAK Advisor from bandai namco. 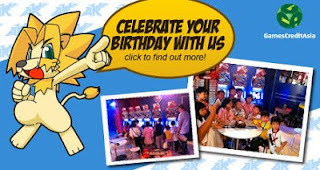 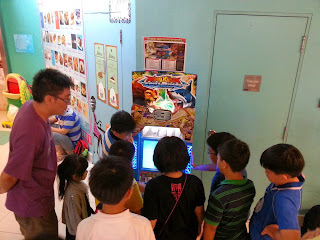 Players can play at selected GCA operated GAK machines normally and get a chance to win the autographed cards + titled trophy. 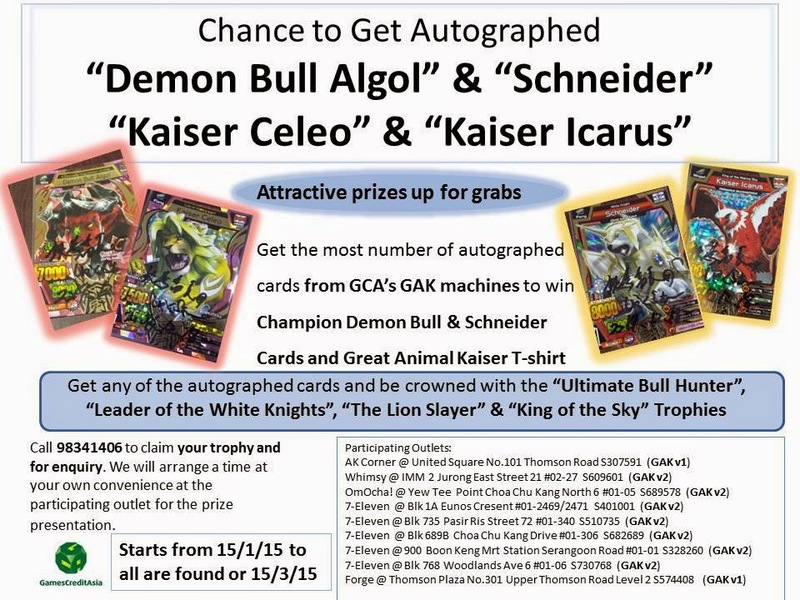 Lucky Players which got their hands on the autographed cards, contact GCA staff to redeem exclusive titled Trophies : "Ultimate Bull Hunter”, “Leader of the White Knights”, “The Lion Slayer” & “King of the Sky” !! 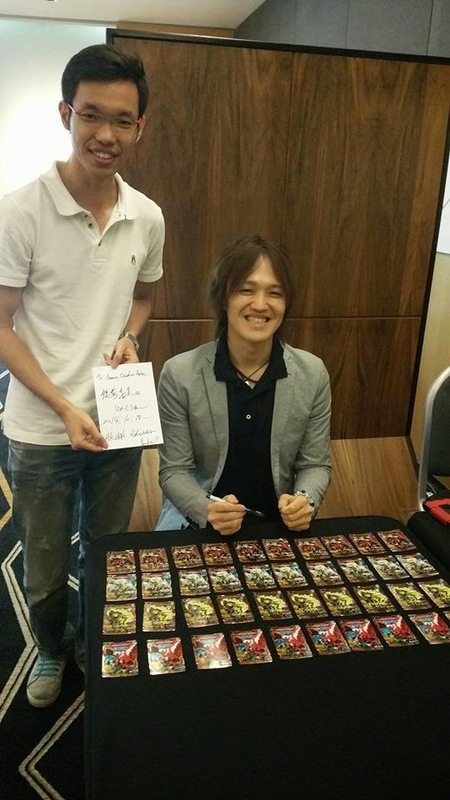 Bonus prizes for players with the most autographed cards.